Cypress Hill's ninth album "Elephants on Acid," their first release in eight years, features a number of weedcentric tunes, as expected. 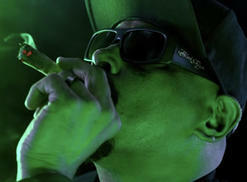 We've posted the video for "Reefer Man" for your stony enjoyment. 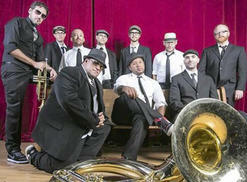 Check out our exclusive video premiere of Lowdown Brass Band's "We Just Want To Be (The Graduate ReMix)." 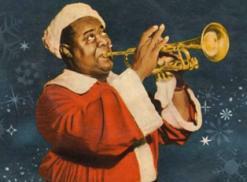 "Everyone will be all lit up like a Christmas tree," Louis Armstrong sings on this holiday classic. After he says, "lit up," Armstrong cackles knowingly. For him, being lit up meant smoking "muggles," his term for marijuana. 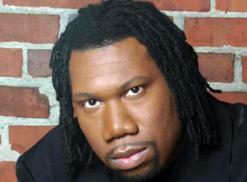 Bronx-born hip-hop legend KRS-One's 12th album, "Now Hear This," features the song "Drugs Won." 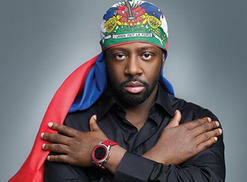 "It's crazy how the East Coast considers herb the enemy," he raps. "While every corner in L.A. is a dispensary."